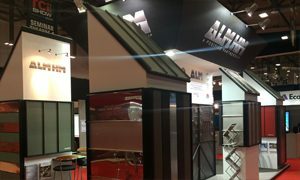 For projects with decorative elements, ALM are equipped to offer the initial technical support and specification assistance, right through to supplying the finished piece. This can involve interior or exterior decorative ornamental work or contemporary features, all designed to put distinctive and unique finishing touches to a building. ALM has access to craftsmen in the UK and throughout Europe with generations of heritage in handmade features using Lead, Zinc, Copper, Bronze, Brass and Gold alloy among other metals.